The Agency focused on decreasing waiting lists for services. 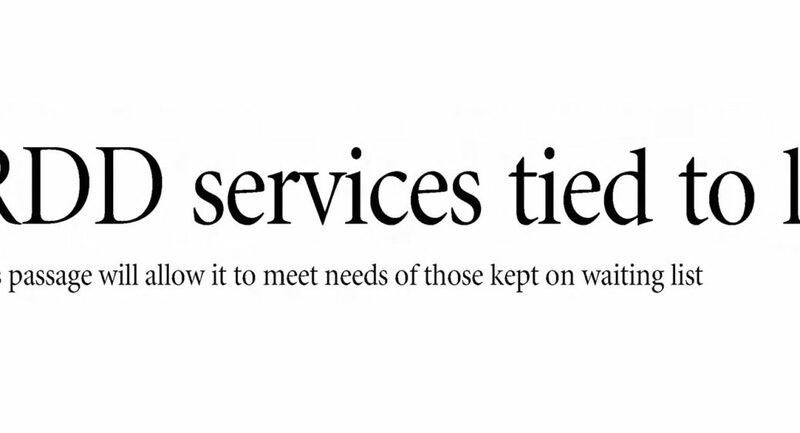 In 2007, the waiting list for core day services was eliminated. With demand for services increasing over the years, the Agency looked for new ways to meet the growing need for new services. Summit DD found new funding available through Federal Medicaid dollars, meaning that the Agency could use local dollars as a match to draw down federal Medicaid money to pay for day and residential programs. 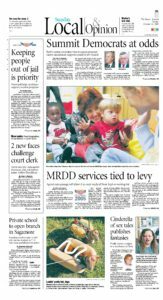 Through this Medicaid refinancing, waiting lists for day programs and residential support in Summit County were eliminated.